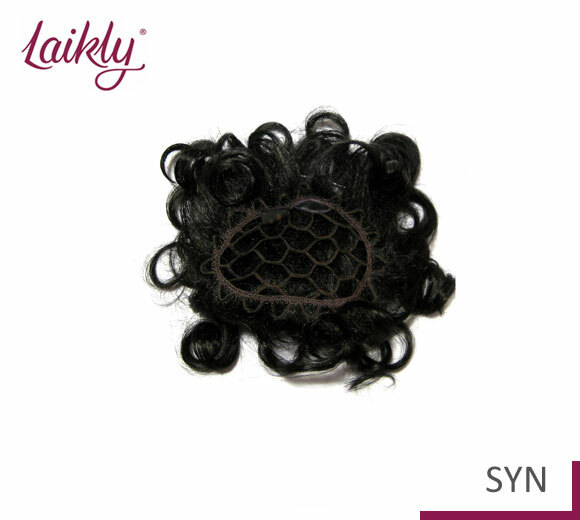 DIANA is a small and practical hairpiece with open-weave base easily applicable to own hair with clips or hairgrips. 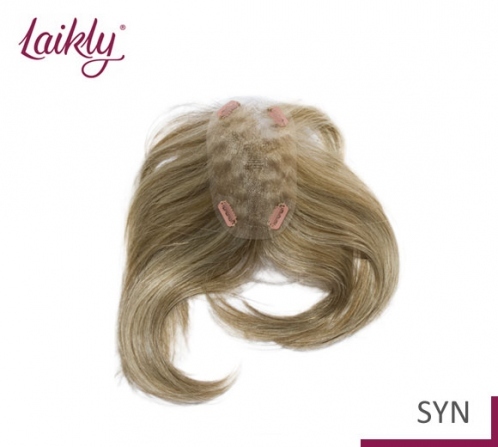 It is available also in version DIANA-LSYN that has a superior length of the hair! 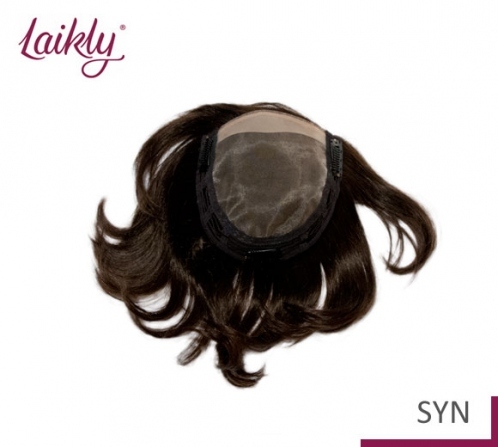 Immerse the hairpiece completely and leave it to soak for approximately 5/6 minutes massaging the hair delicately with the fingers, without wrinkle and shake. After that, take the hairpiece out of the water and rinse it well with COLD water without wring out. 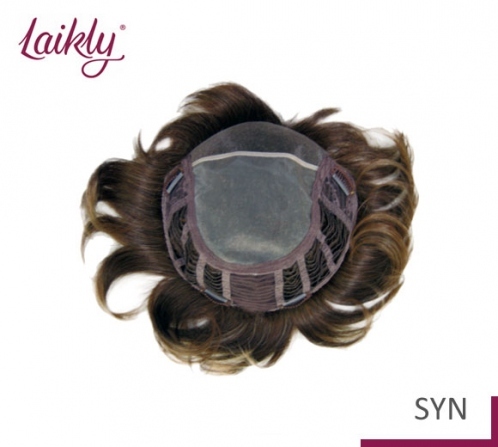 If available, you can use a shower head to rinse the hairpiece. Repeat washing and rinsing a second time. 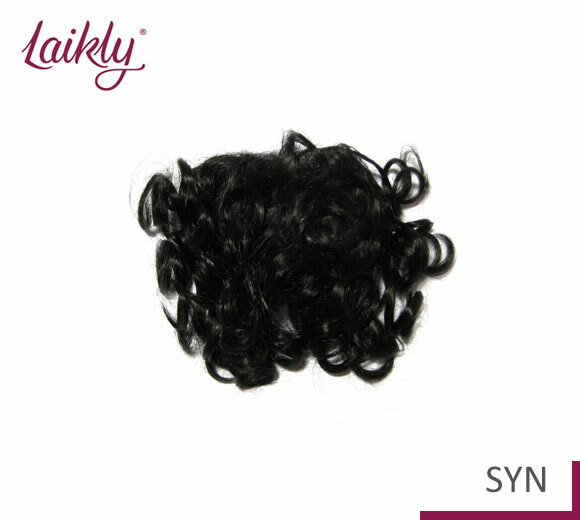 Let the hairpiece dry at the air at room-temperature: if you wash it in the evening, you will find it dry the morning after. 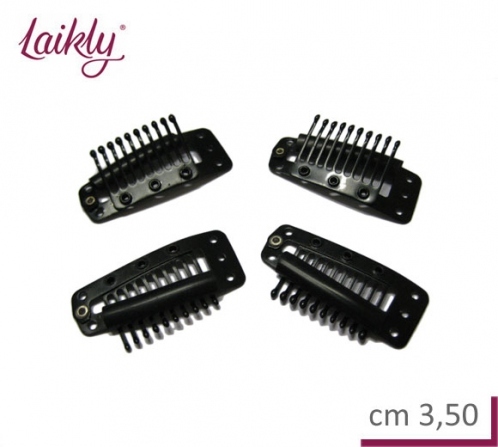 Only when the hairpiece is completely dry, you can comb it VERY gently with the fingers or with a tail comb to give the desired style desired. It is absolutely FORBIDDEN to comb the hairpiece until it is not completely dry. IT IS FORBIDDEN to use hair-drier, hair straightener and any other tool that employ heat. DON'T bring the hairpiece nearer to any source of heat or hot object. 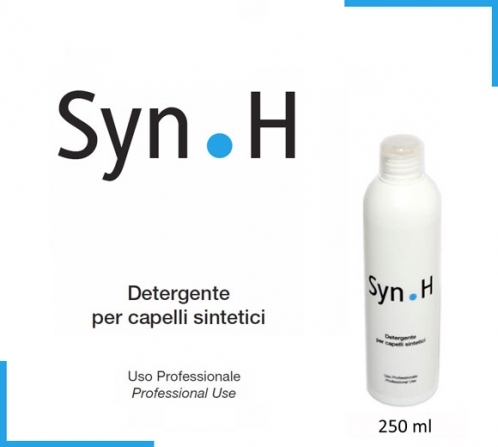 The worst enemy of synthetic fibre is strong heat! DON'T do any hair dye, highlights, permanent or any other treatment. DON'T use hair spray, hair gel, oil, hair mousse or any other hair product because you risk to damage the fibre. 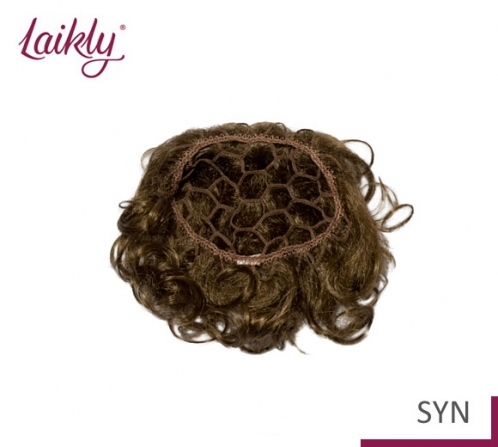 DON'T sleep wearing the hairpiece. 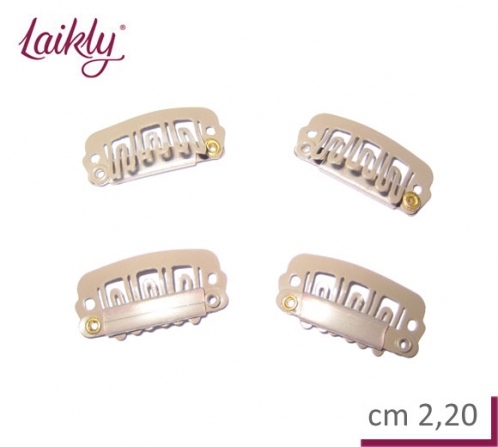 Apply to your own hair with clips or hairgrips.